Animal Farm - Welcome to Mrs. Dudek's Class Page! 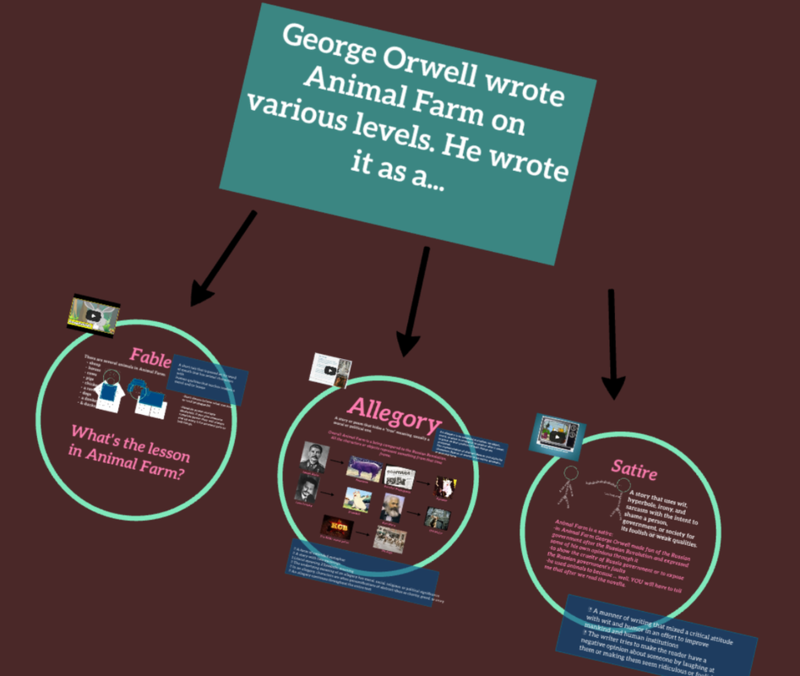 ​Is Animal Farm a Fable, Allegory, or Satire? Click on the Prezi link (the picture on the left) and fill in your student notes page to discover the answer. Click The laptop to begin your Scavenger Hunt! Click the laptop above to view the links to begin your Scavenger Hunt. Type your answers in the form below. ​Be sure to include your name! 9. Who was the Czar (or Tsar) of Russia before the Russian Revolution (and during WWI)? 10. What became of this Czar and his family? 11. What happened during the February Revolution of 1917 (first phase of the Russian Revolution)? 15. Who was Josef Stalin, and what kind of ruler was he? 16. Who was Leon Trotsky? Why did he leave Russia? Corruption Prevention Article "Fact Sheets"
Read about UNODC and UNDP joint global campaign, focusing on how corruption affects education, health, justice, democracy, prosperity and development. Corruption Prevention Article: "What You Can Do"